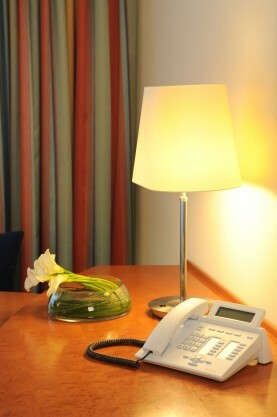 Comfortably furnished room, equipped with bath or shower/WC, radio, minibar, cable-tv and telephone. 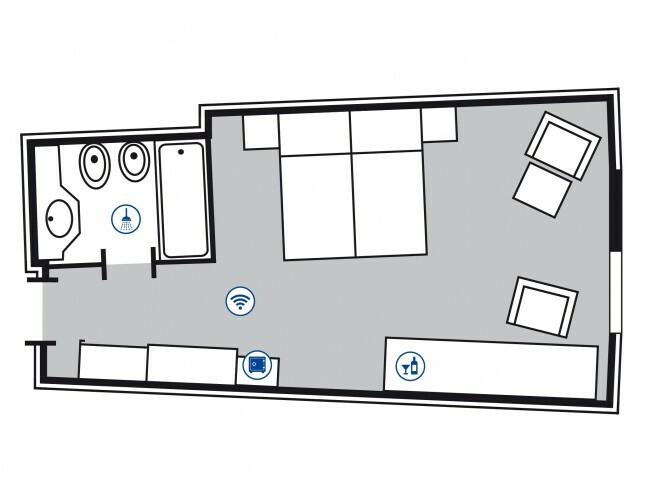 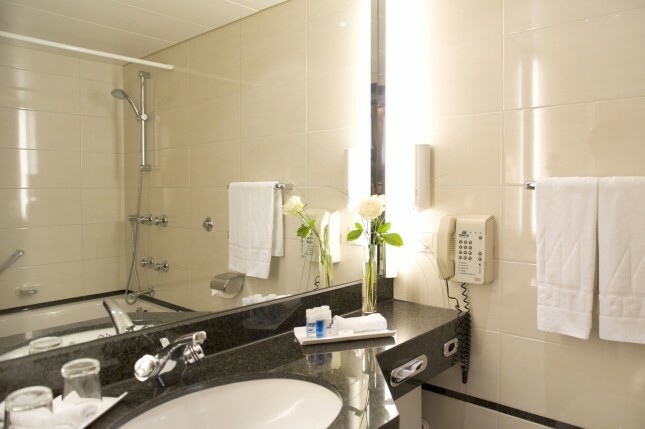 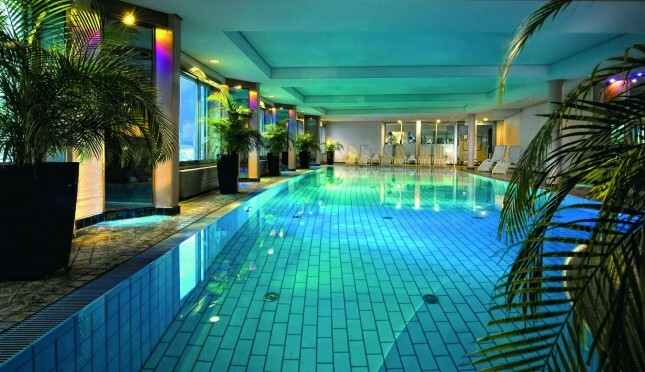 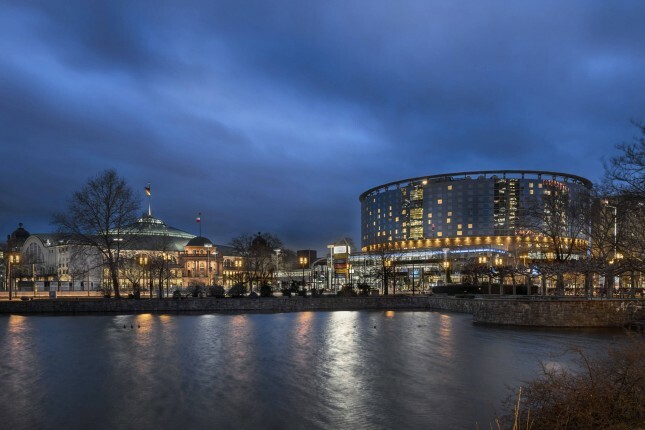 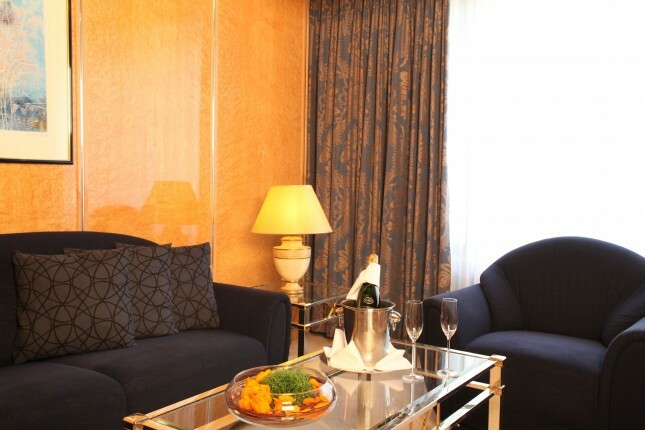 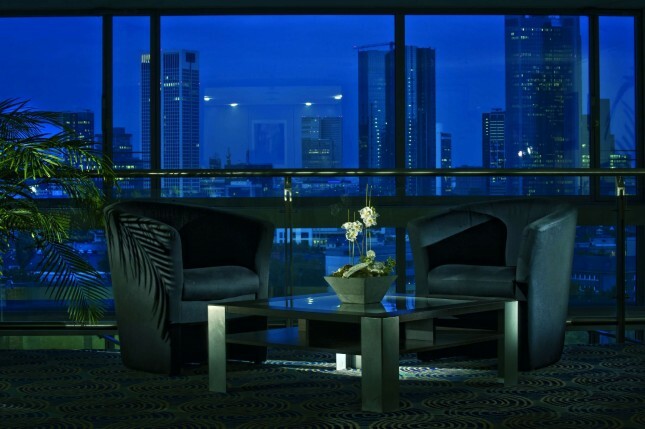 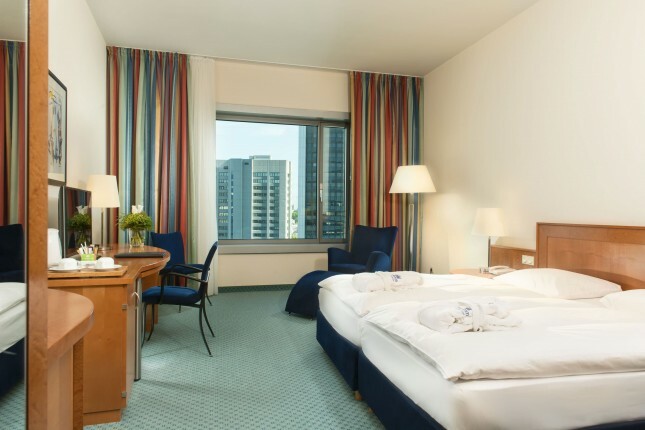 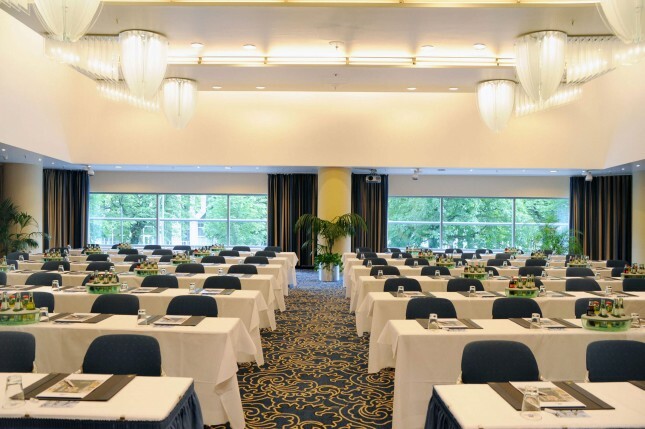 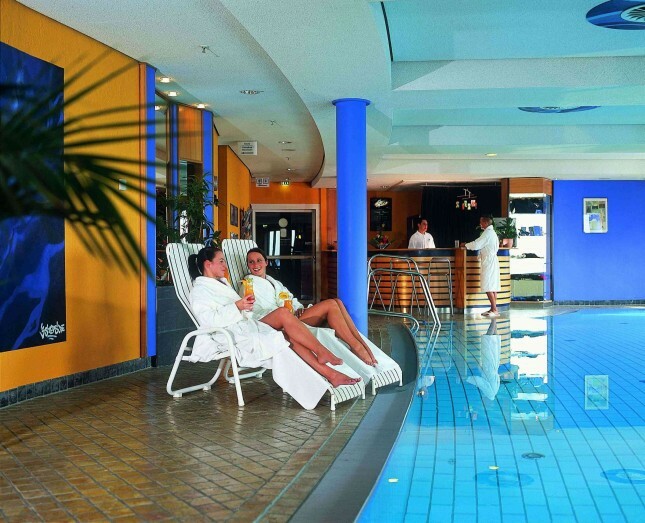 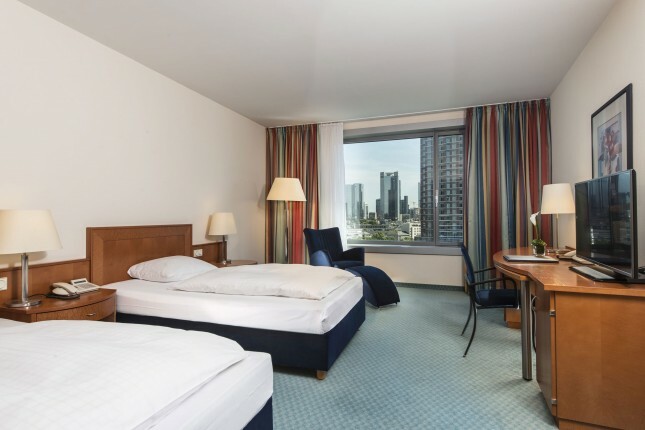 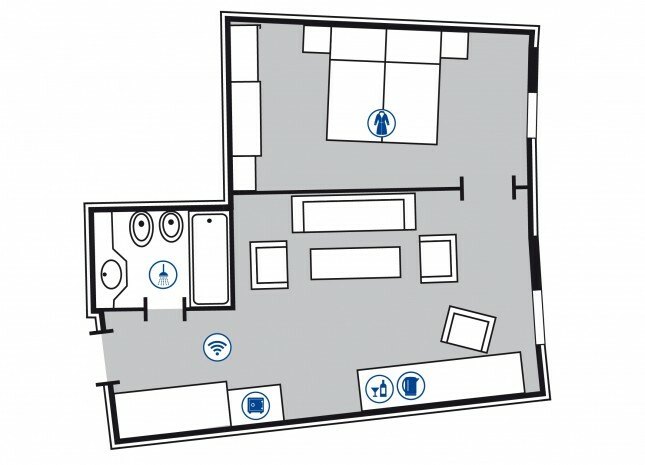 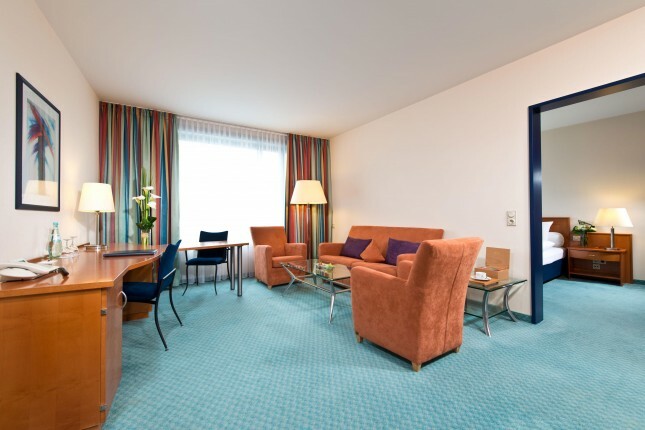 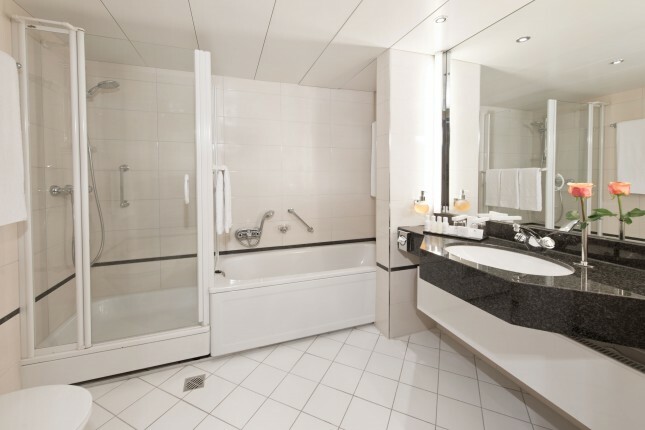 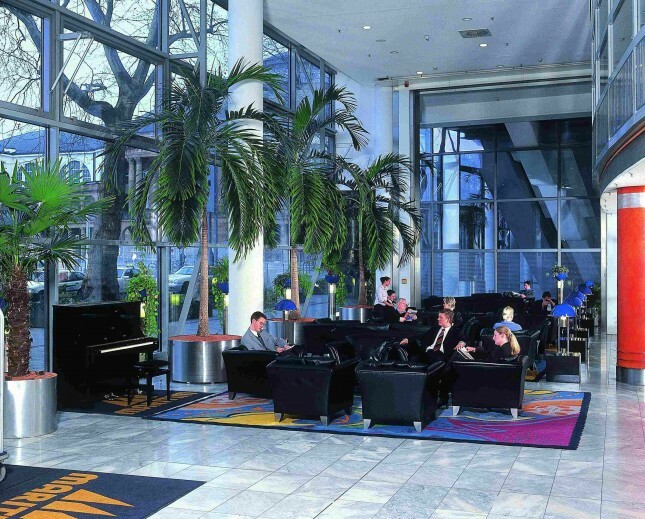 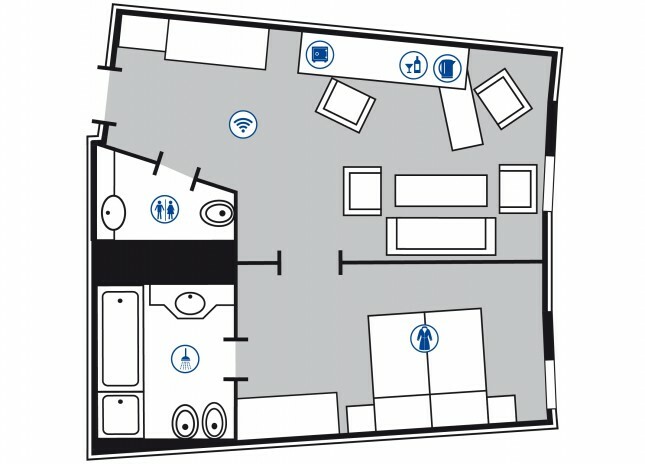 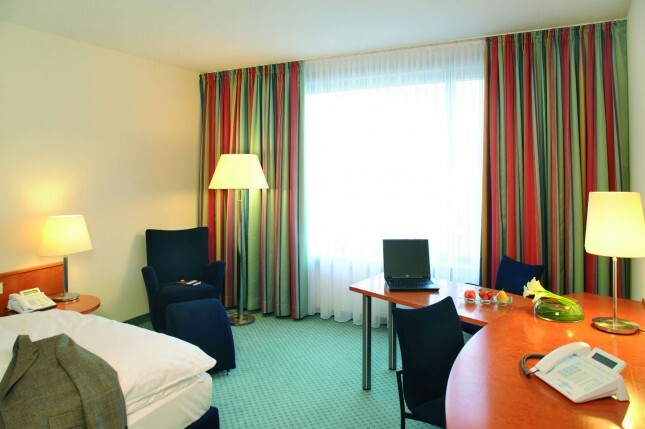 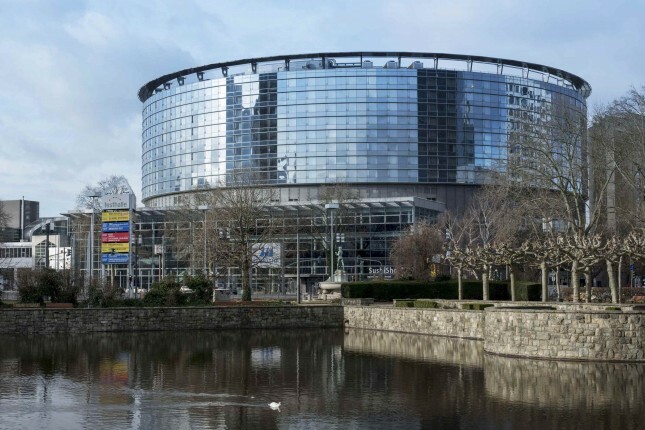 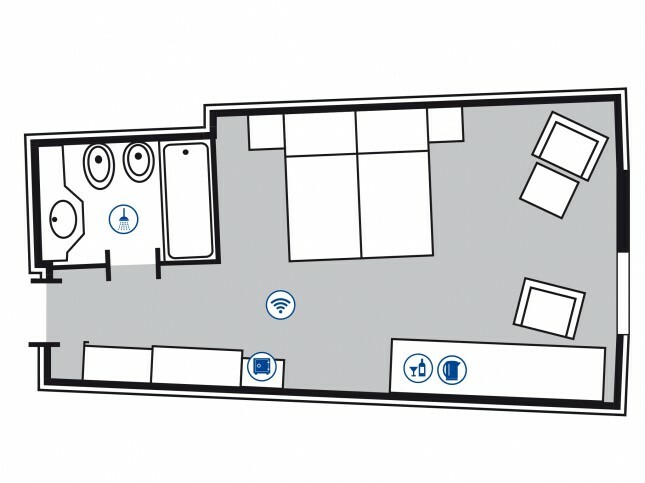 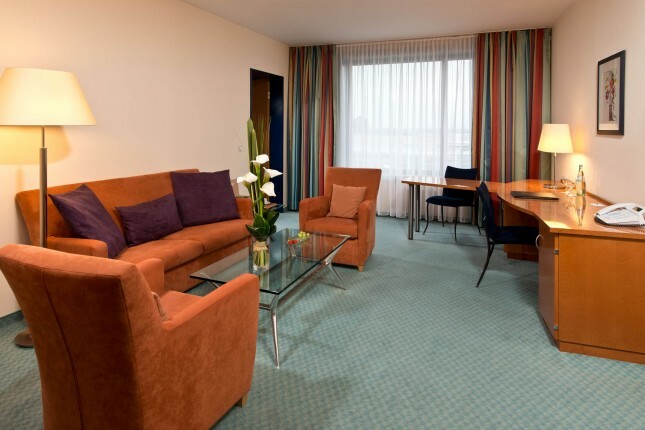 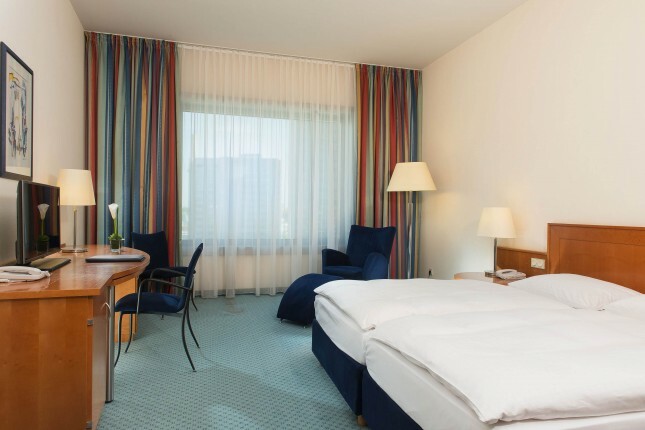 Centrally located with direct access to Frankfurt Congress Centre, our Maritim Hotel Frankfurt is extremely easy to reach. 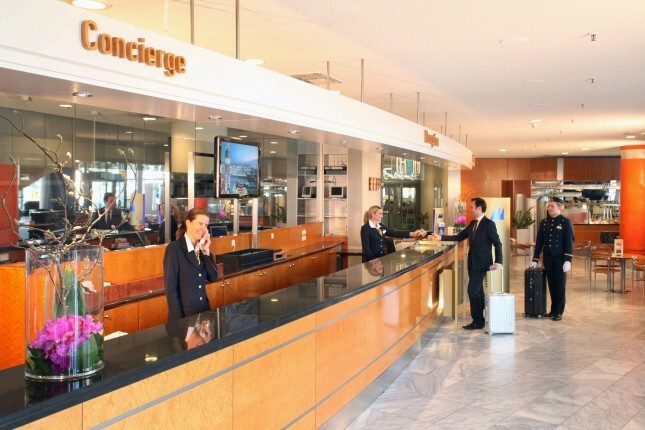 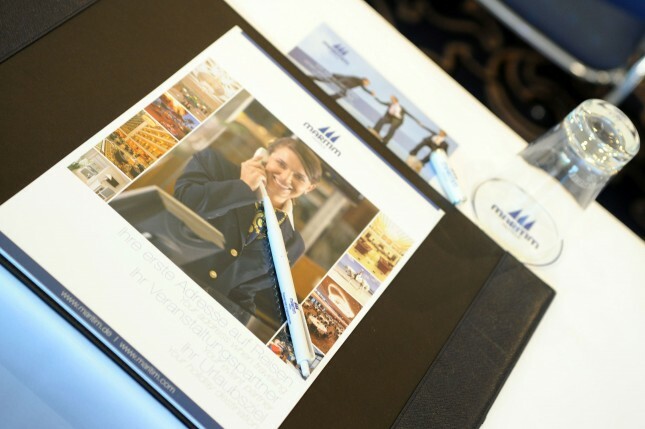 Our friendly team will bid you welcome in the lively hotel lobby and impress you with their fantastic service. 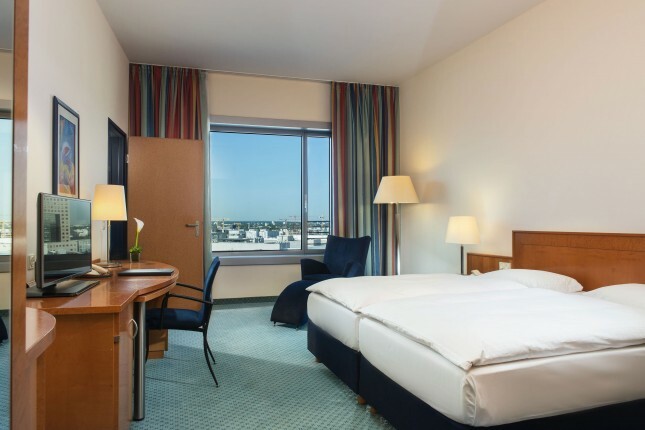 Your large, comfortable hotel room with free Wi-fi and flat screen TV is the perfect starting point for your business trip or city break. 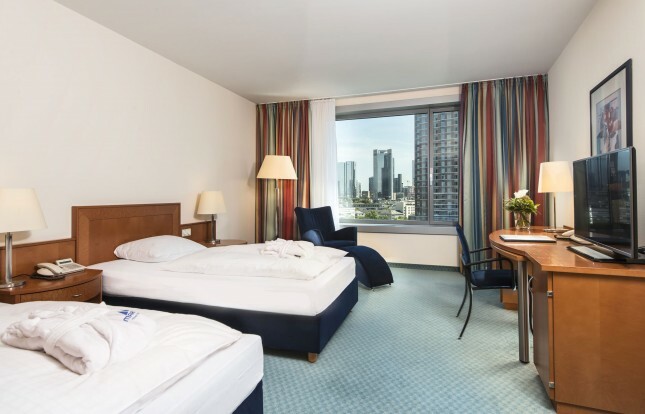 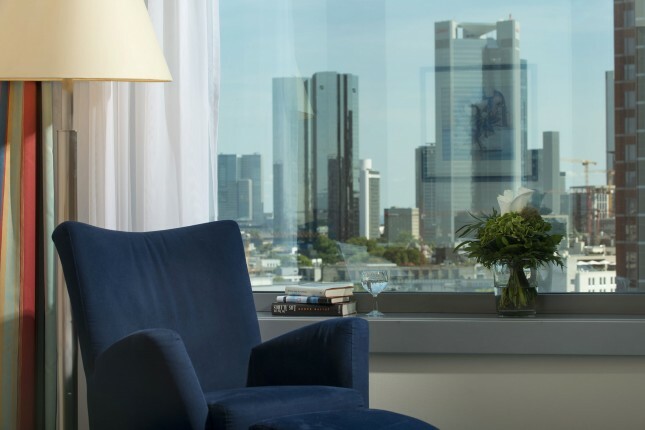 The Frankfurt skyline is famous and unique in Germany – and you will have a stunning view of it from our panoramic pool on the 8th floor. 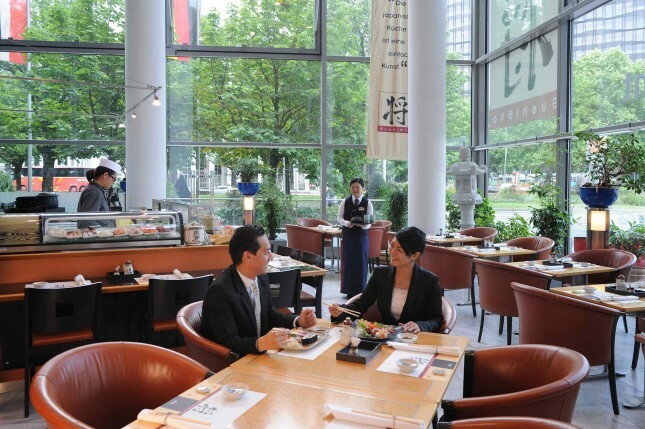 The multi-award winning SushiSho restaurant in the open hotel lobby is our top tip for sushi fans. 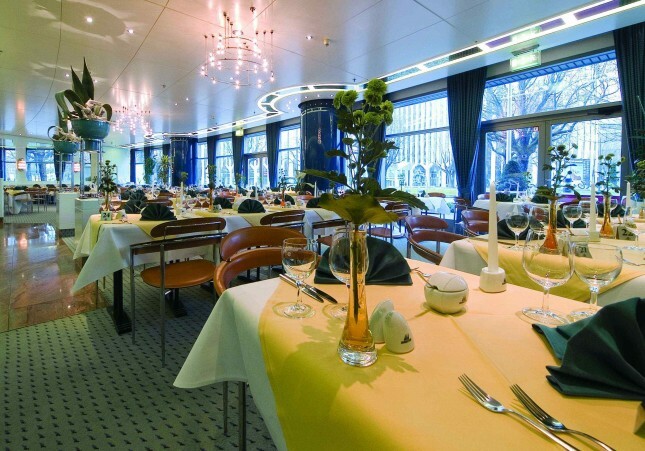 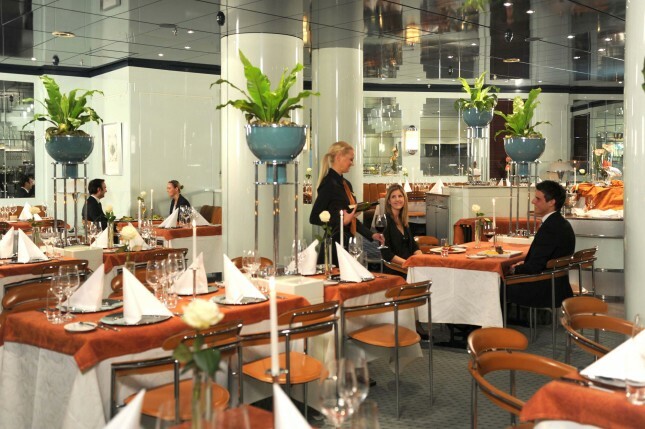 Or treat yourself to a colourful variety of Frankfurt delicacies and international specialities at the restaurant Classico. 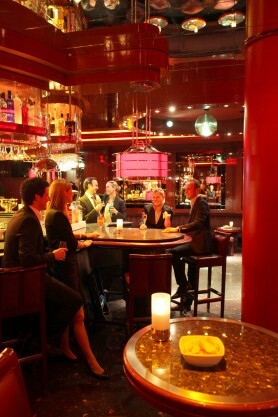 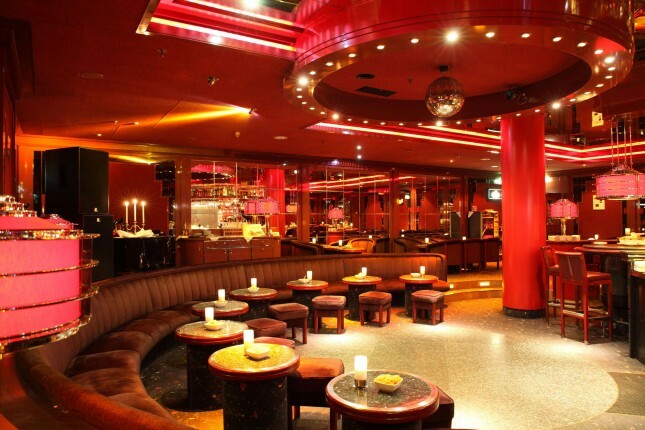 In the evening you can enjoy good entertainment and excellent service in Frankfurt's best hotel bar, the Life Style Bar. 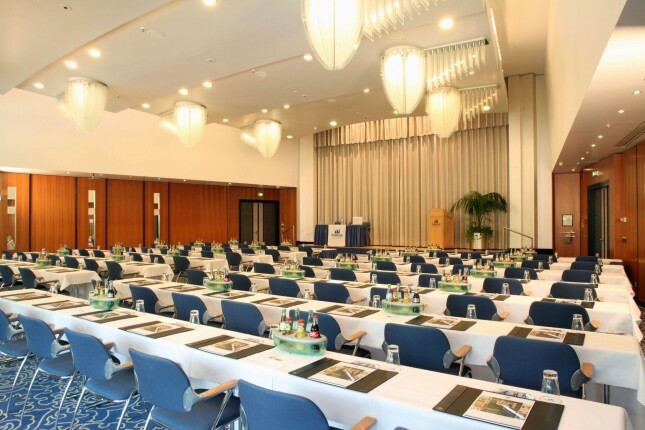 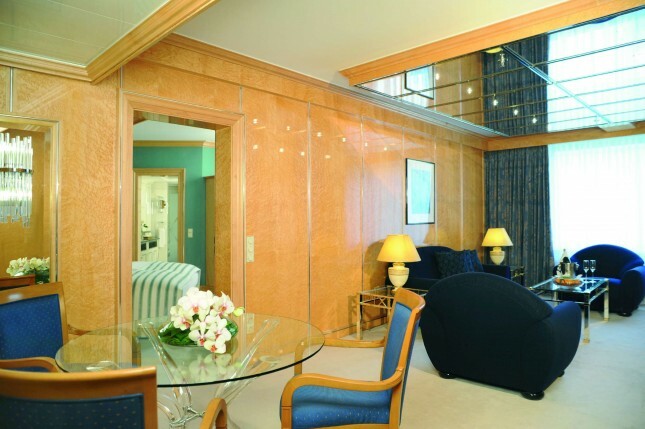 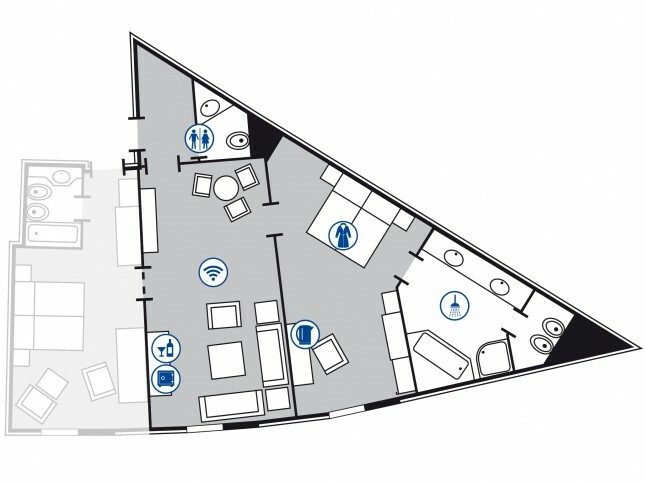 Business travellers appreciate the direct access from the hotel lobby to the exhibition grounds and Congress Centre, as well as the modern conference rooms. 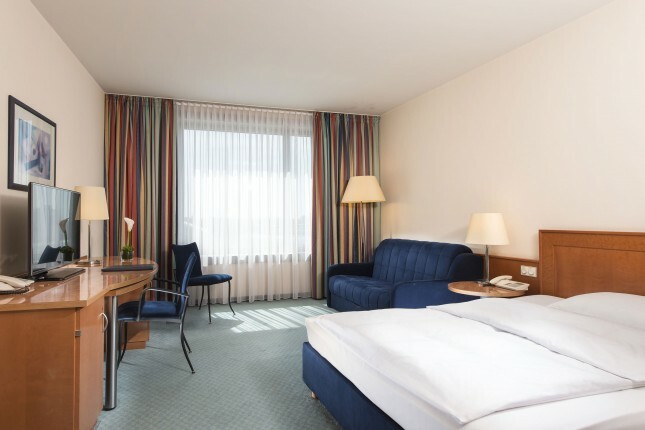 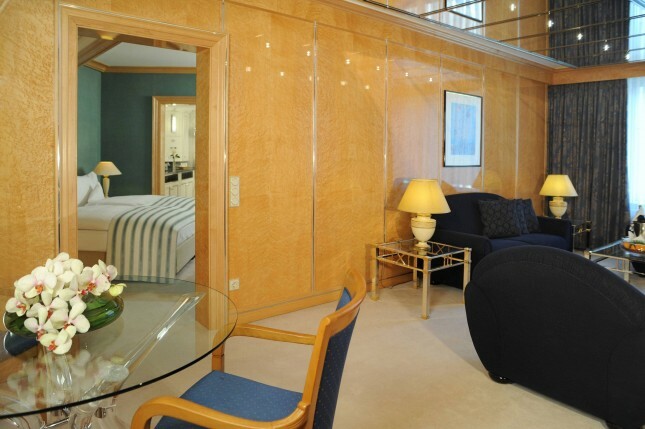 Thanks to extremely good public transport connections, you can conveniently go shopping in Goethestrasse or the Zeil street, visit the Römer city hall in the city centre and the museums along the river – with a whole mile of culture. 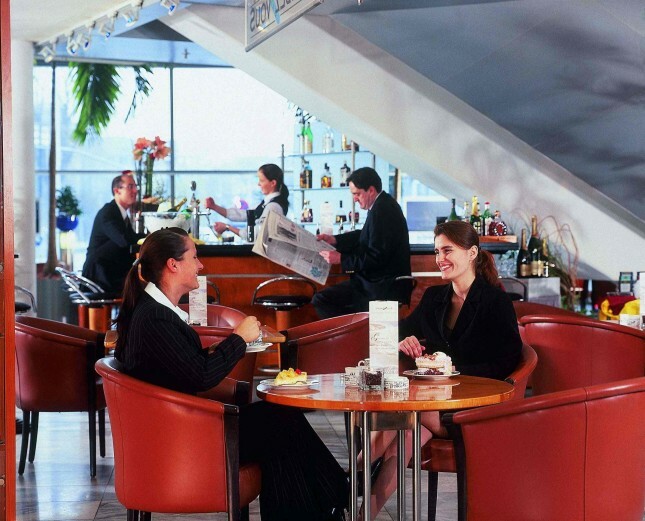 We have put together further exciting ideas for discovering the city in our Leisure Tips. 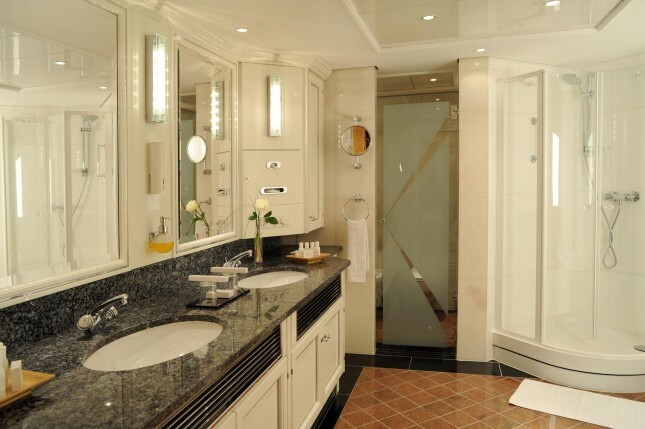 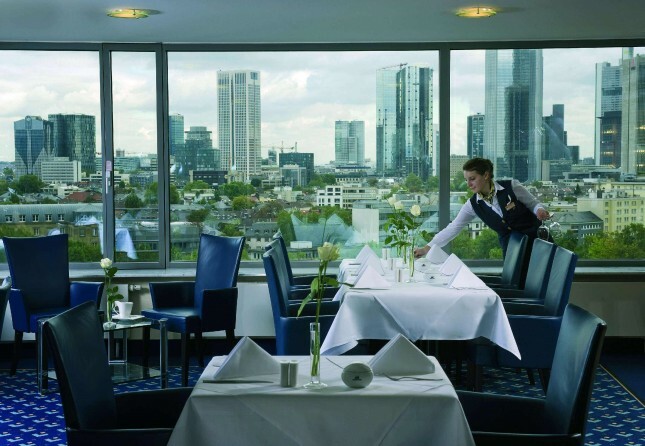 Here business, art and cuisine come together – experience the many facets of Frankfurt.